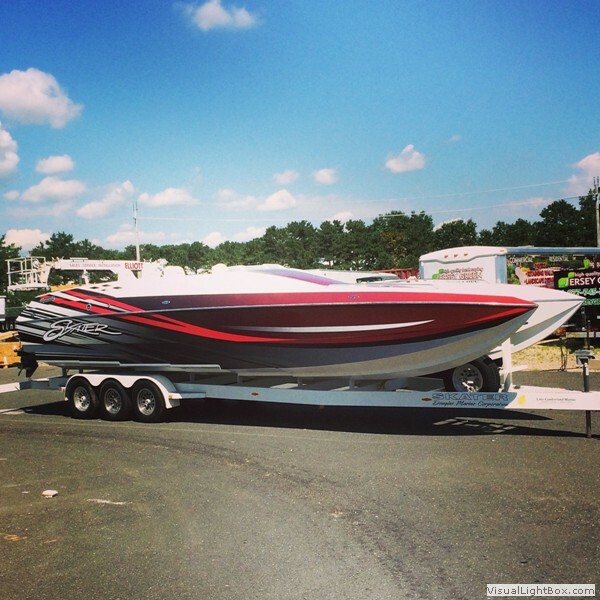 Our vehicle and boat wraps are cost effective and can provide your business with a new look. Traditional advertising methods would suggest the more money you spend, the more advertising you will receive; but with a moving vehicle and boat wrap, you only have to pay a one-time fee to advertise and be seen by a whole city! 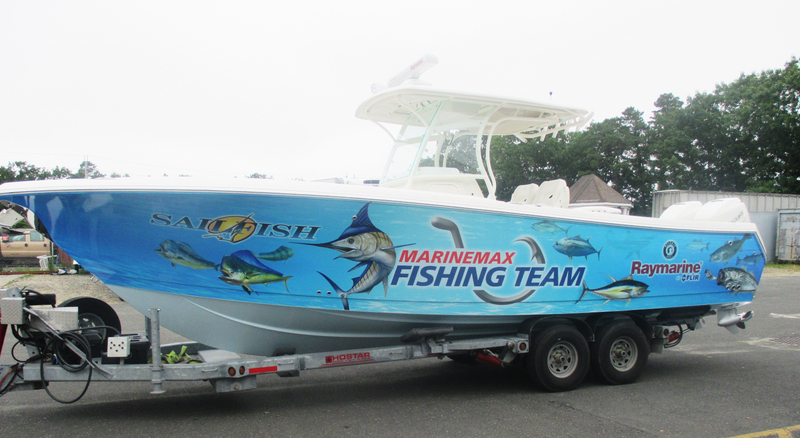 Vehicle and boat wraps allow you to control who and where your wrap will be seen. The more you drive or navigate to, the more exposure you business will get. Why 1 Stop Wraps NJ?